More Info: Don't miss the first ever Major League Baseball game played in Nebraska! 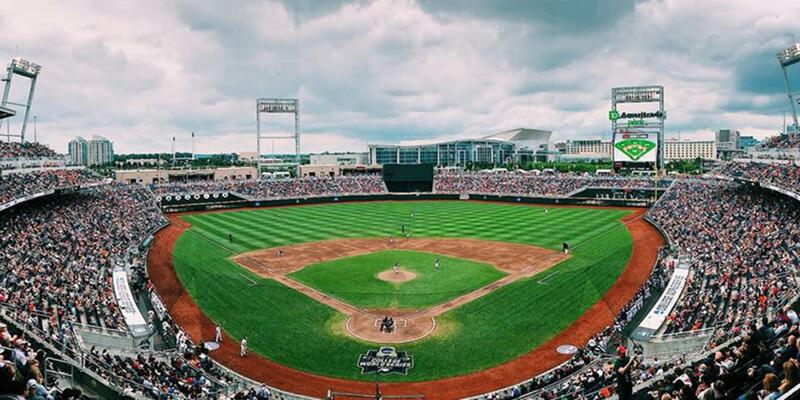 The Kansas City Royals and the Detroit Tigers will play a regular season game one day before the Opening Celebration Day of the 2019 National Collegiate Athletic Assocation's (NCAA) Men's College World Series and two days before the event's first game. Tickets go on sale Friday, March 29 at 10am–which is when the above link will be activated.